As of 2014, studying at state-funded German universities is free of charge again, after a few short years of tuition fees which proved widely unpopular and were criticized harshly. Ranging from 150€ to 800€ per semester (i.e. a maximum of 1, 600 € per academic year), depending on the federal state, they were relatively low compared to many other countries, though. Students still have to pay administration fees, however. Ranging from 50€ to 150€ per semester, they usually include a compulsory contribution to the local student union and a ticket for public transport. The fees also support the Studentenwerk, an organization providing student housing and other student services (e.g. university cafeterias with cheap meals, support for pregnant students or students with disabilities, mental health counseling, etc.). 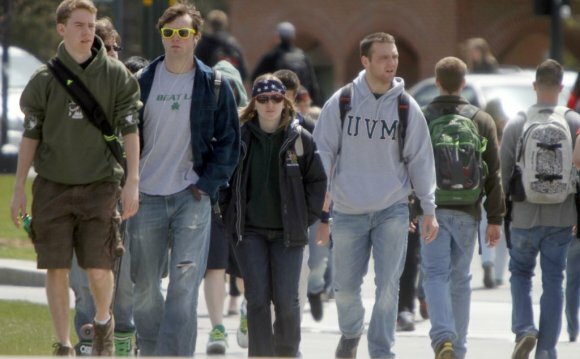 Private universities set their own fees for tuition and administration. They are usually far more expensive than state-funded institutions. Entrance requirements depend on the degree course you are planning to take and on the university you’d like to attend. Some popular subjects may not have any special requirements at all, whereas more prestigious degrees may require good grades at secondary school, a local admission test, letters of reference, etc. To study at an arts college or a similar institution, you usually have to hand in a portfolio or pass a creative entrance exam. Medicine and dentistry in particular are well-known for their strict selection criteria nationwide. If you want to enroll in a prestigious program with limited capacities (medicine, veterinary studies, pharmacology, dentistry, architecture et al. ), you can apply either directly at the university or at the Central Office for the Allocation of Places in Higher Education (ZVS – Zentralstelle für die Vergabe von Studienplätzen). If you apply for admission at the ZVS, be prepared to be informed about your result on short notice.